Paul Herzich is director of Herzich Landscape Architecture + Visual Art. He is an award-winning Aboriginal landscape architect and visual artist who has a focus on Aboriginal people, art and Country. 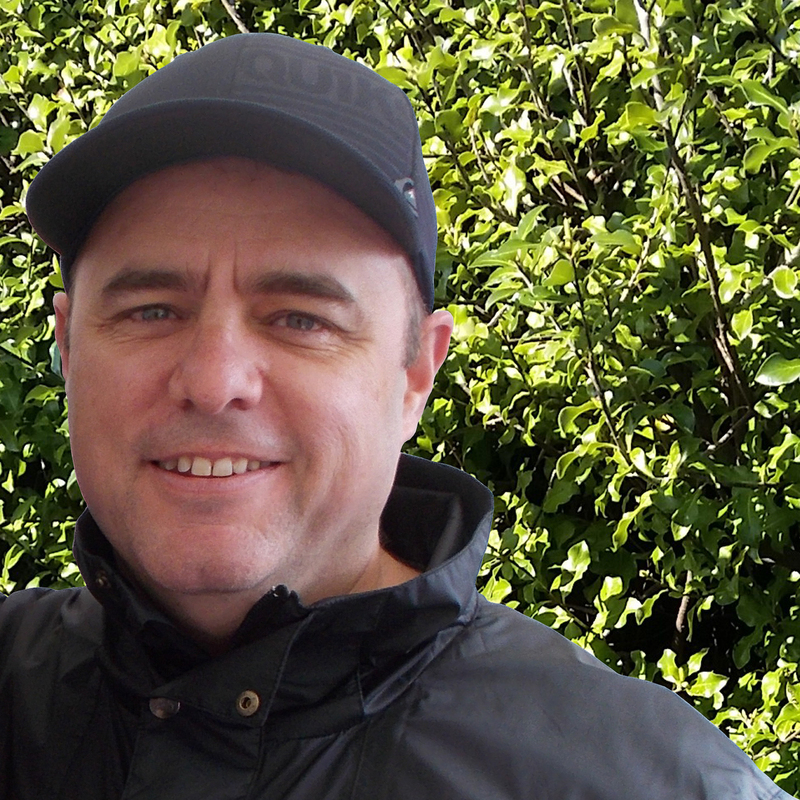 Paul has over twenty-nine years’ experience in the landscape industry and over fourteen years’ experience in the visual art industry. For thirteen years, Paul has worked on a diverse range of Department of Planning, Transport and Infrastructure projects from concept design to construction manager. He has experience in designing and delivering landscape architectural projects and visual art projects for state and local government agencies. Paul makes every effort for good design with quality results and best practice. He is an experienced consultant and collaborator with a gift of excellent conceptualisation skills for landscape, urban design and visual art projects. He has been a member of the Australian Institute of Landscape Architects (AILA) for twenty-one years and was an AILA SA executive committee member for twelve years.